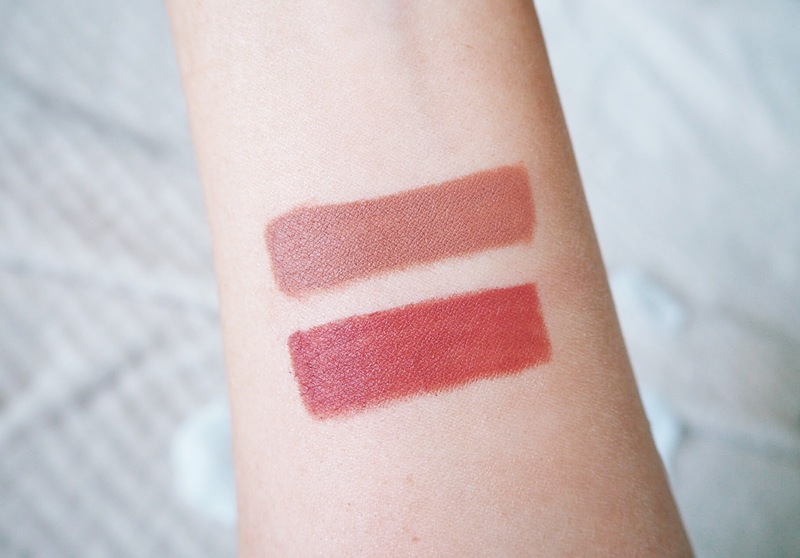 Both shades are matte and looked stunning. 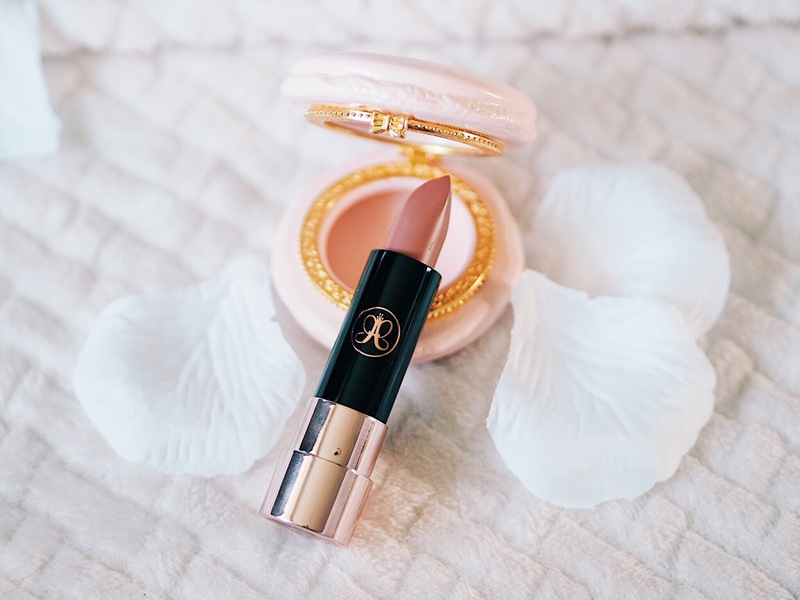 After trying both lipsticks I have mixed feelings on the formula. They definitely do the job and are super pigmented, however they're not as creamy as I was expecting. 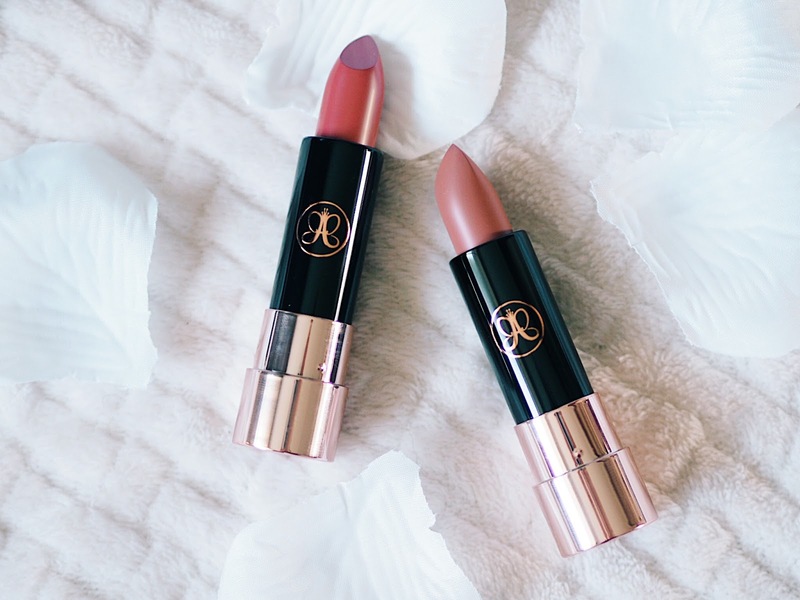 If I rubbed my lips together with the lipstick on they wouldn't easily rub, but the lipstick looks amazing and is really pigmented so I'll definitely still use them. On to eyeshadows. 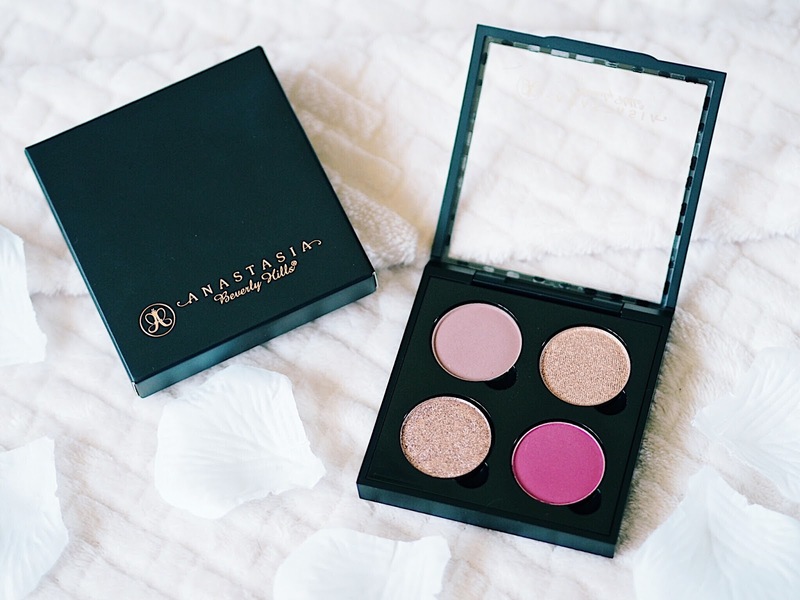 ABH is famous for it's eyeshadow palettes, especially the Modern Renaissance palette, so I was really excited to try out a quad of shades. 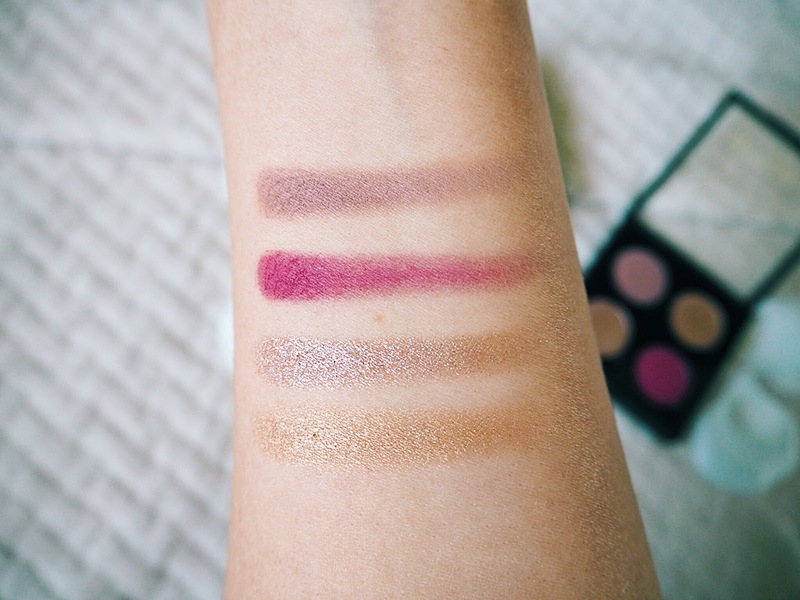 I ended up getting Dusty Rose (a muted, mocha pink shade) and Love Letter (a bright, blue toned pink shade) which is in the Modern Renaissance palette. For Shimmers I got Amber (a light gold) and Pink Champagne (a glittery light pink shade). 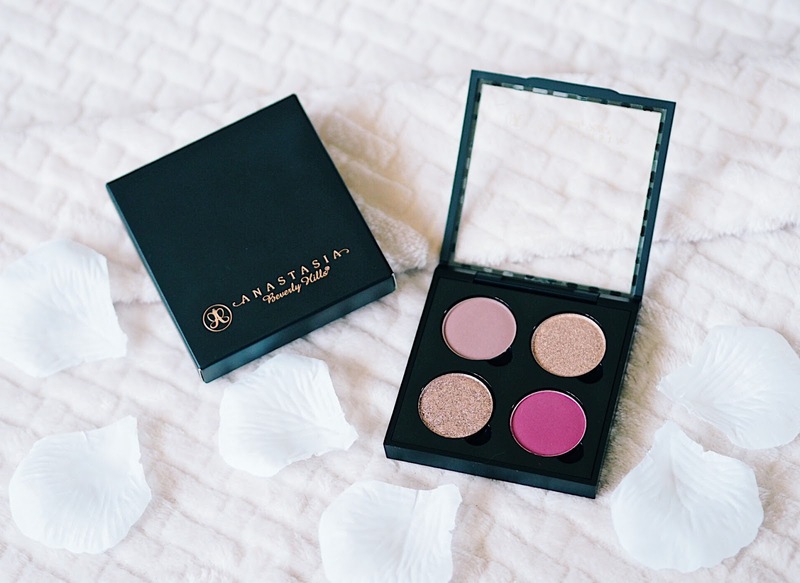 Pink mattes are something that I've been missing from my collection and I think Pink Champagne will pair perfectly with them, and will look especially stunning in a cut crease look! I also think that Amber is the perfect light gold to incorporate in endless looks, I can see it becoming a go to. 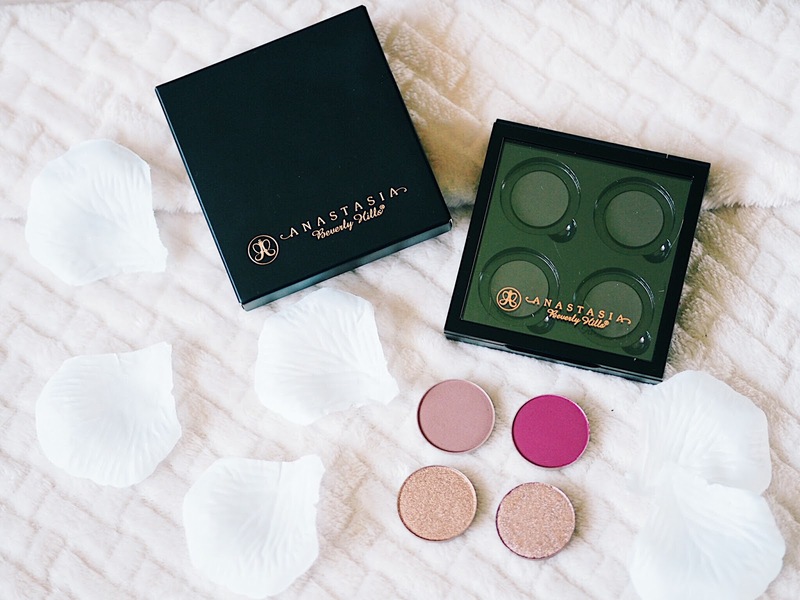 And if each single coming in at just £5 each wasn't enough, ABH also threw in a free quad palette! I can't believe how good of a deal this was and I just couldn't pass it up, I was tempted to get 2. 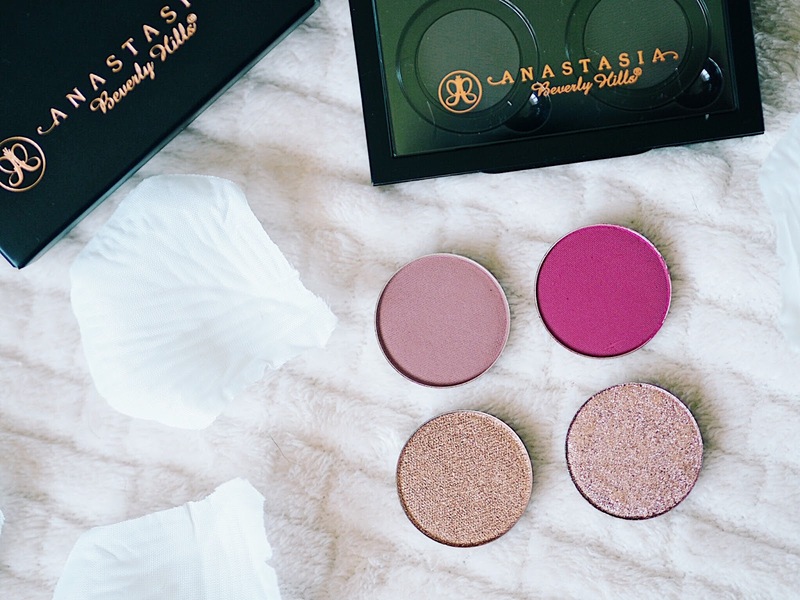 I'm so pleased with this ABH haul and I can't wait to dig deeper into the brand. All together all of this came up to just £30 which is amazing considering one lipstick would normally cost £18 alone. 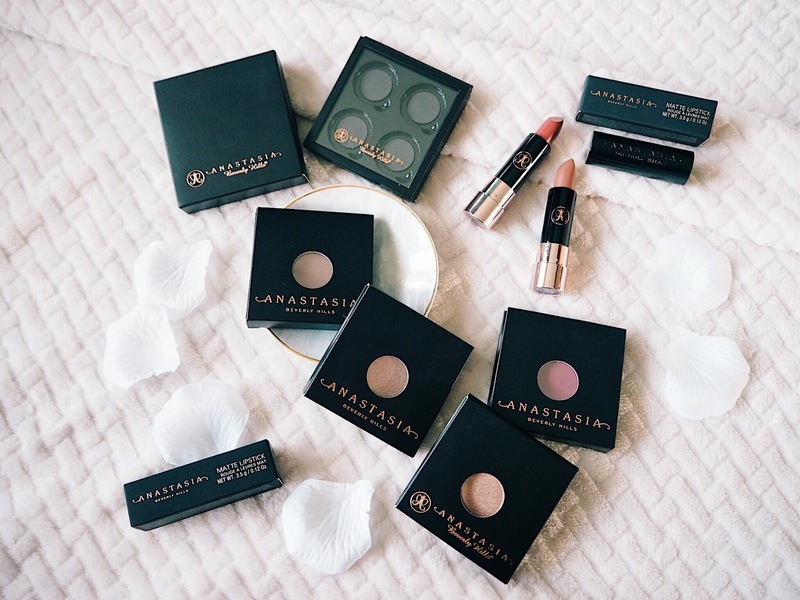 Have you tried anything I need to know about from Anastasia Beverly Hills? Let me know in the comments, I'd love to hear your suggestions! 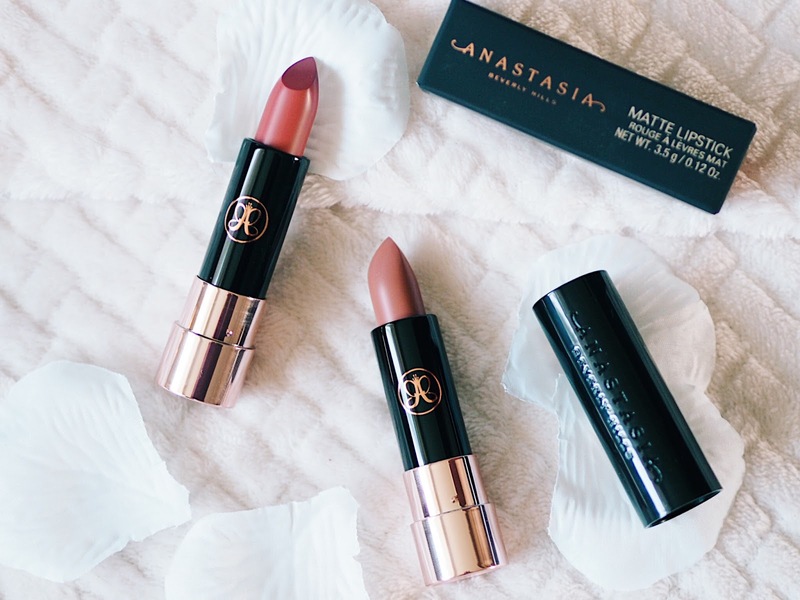 Loving the shades of the lipsticks, and for only £5?!? Major bargain! 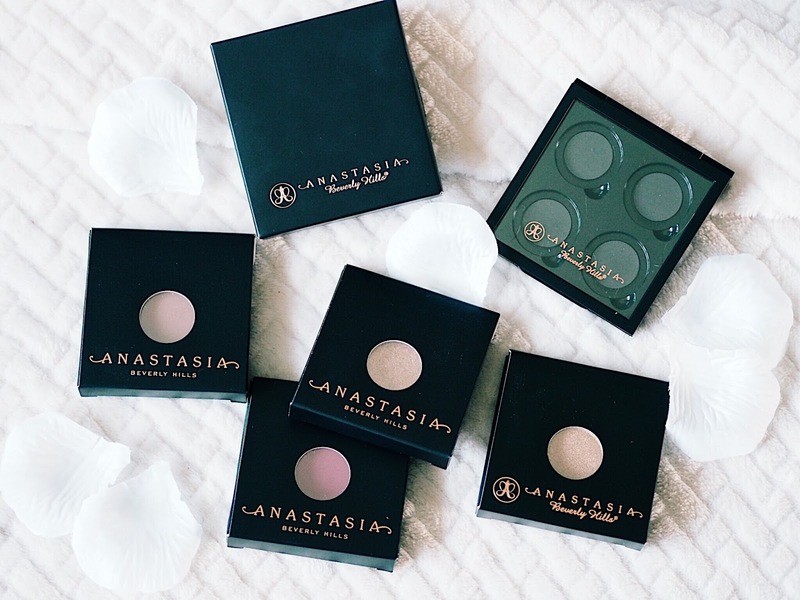 Anastasia eyeshadows are some of my favourites - they're so pigmented.